The Los Angeles City Council passed a resolution Wednesday that calls for cutting some of its business ties to Arizona. The council's move comes amid controversy over Arizona's tough immigration law -- SB 1070. Thirteen of the council's members approved the resolution. That makes LA the nation's largest city to boycott Arizona over SB 1070. "Los Angeles the second-largest city in this country, an immigrant city, an international city. It needs to have its voice heard," said Councilman Ed Reyes. "As an American, I cannot go to Arizona today without a passport. If I come across an officer who’s having a bad day and feels that the picture on my ID is not me, I can be... deported, no questions asked. That is not American." LA Councilwoman Janice Hahn has some advice for Lakers fans headed to Phoenix. LA Councilman Greig Smith cast the only dissenting vote. The Arizona law takes effect July 23. A Pew Research Center for the People and the Press national survey released Wednesday shows 59 percent of adults polled supported the Arizona law. Arizona Gov. Jan Brewer called the boycotts -- several cities have proposed or approved plans -- unfortunate and misguided. "If we chose to ignore what happened in the South in the 60s, we'd still have the kind of discriminatory laws that were being proposed back then." "It's already the law in the United States, and I have a responsibility to stand up and protect the people of Arizona and we will do that," Brewer told the Associated Press. "I find it really interesting that we have people out there that are attempting a boycott in favor of illegal actions in Arizona. That to me is just unbelievable." A professor who helped write the law told the LA Times it actually discourages racial profiling. He said the law only applies when someone violates another law. "If they are running down the street with a pistol in one hand and a bag of money in the other and someone screaming, 'Bring back my money,' then the police officer can stop them," law professor Kris Kobach told the Times. "But just walking down the street, of course not." The resolution approved by LA's council called for the city to "refrain from conducting business with the state of Arizona including participating in any conventions or other business that requires city resources, unless SB 1070 (Support Our Law Enforcement and Safe Neighborhood Acts") is repealed." The resolution was introduced by councilmembers Reyes and Janice Hahn. LA's top policy analyst Tuesday identfied $56 million in Arizona-related investments. The analyst recommended that the council suspend travel to Arizona, refrain from entering new contracts and review current contracts. 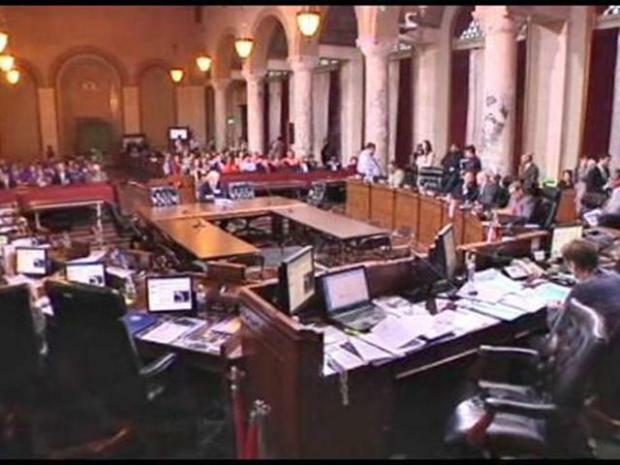 The LA City Council votes to boycott Arizona because of it's strong and controversial stand against illegal immigration. The city must now decide which of those contracts can be broken without risking a lawsuit. According to the city controller's office, the city has 15 contracts with Arizona-based companies that are worth a combined total of $7.7 million. The city's proprietary departments -- namely, the Water and Power and Harbor departments and Los Angeles World Airports -- have another $51.8 million in affected contracts. The city does not have the authority to direct its proprietary departments to terminate those contracts; it can merely request that they do so. "We asked our city to officials to find out what contracts we have right now that we could actually terminate and have a bit of a financial impact," Hahn said. 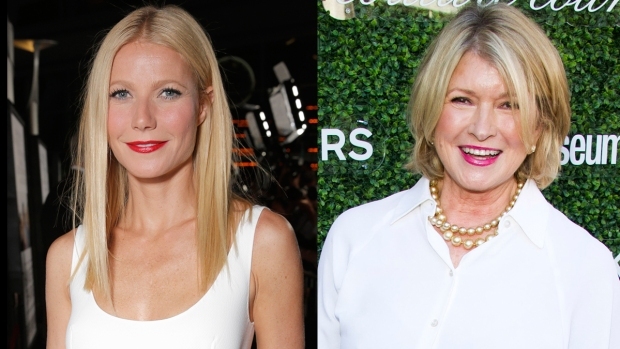 "It is about $7 million or $8 million. We're asking them to terminate those contracts, where possible and feasible." The Arizona law makes it a crime for unauthorized migrants to be in the state and requires police to check immigration papers of people they suspect of lacking legal status. LA's resolution notes that the city has "historically supported policies that prohibit discrimination based on race, ethnicity, national origin, religion, sexual orientation and disability. For example, LA supported economic sanctions in protest against apartheid policies in South Africa. The council will consider a few exemptions. 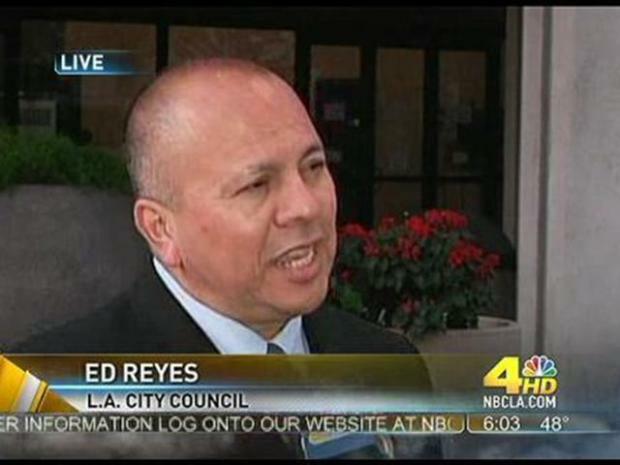 Reyes said the council will take cautions to avoid potential lawsuits over a boycott. Officials with the Harbor Department and LA World Airports said they are concerned about possible termination of contracts. The Harbor Department has four contracts with Arizona firms. Most of those contracts involve a program to reduce truck pollution at the Port of LA. "We don’t recommend rescinding the contracts due to adverse effects on the environment and public health," a port spokesman told the LA Times. LA World Airports has equipment contracts with Arizona. It also recieves revenue from US Airways and Mesa -- Arizona-based airlines. "We're being very methodical," Reyes said. "We're asking to have this assessed. The fact is, if we chose to ignore what happened in the South in the 60s, we'd still have the kind of discriminatory laws that were being proposed back then. "We're not going to wreckless here. We want to evaluate the legal impacts." Hahn, a candidate for Lieutenant Governor, also was asked about the Lakers upcoming NBA playoff series with Arizona. Games No. 3 and 4 are scheduled in Phoenix. "We're hoping the Lakers take two games in Arizona for the sweep," Hahn told NBCLA. "If you go, we're hoping you take your own snacks and won't buy things in Arizona."